Everyone who was anyone got their start from somewhere. The Mudd Club was a major influence upon many of the 80’s art, fashion, and music figures. It opened in 1978, located on the corner of White Street and Cortlandt Alley and named after doctor Samuel Mudd, infamous for helping John Wilkes Booth after shooting President Lincoln, the Mudd Club is a New York staple. 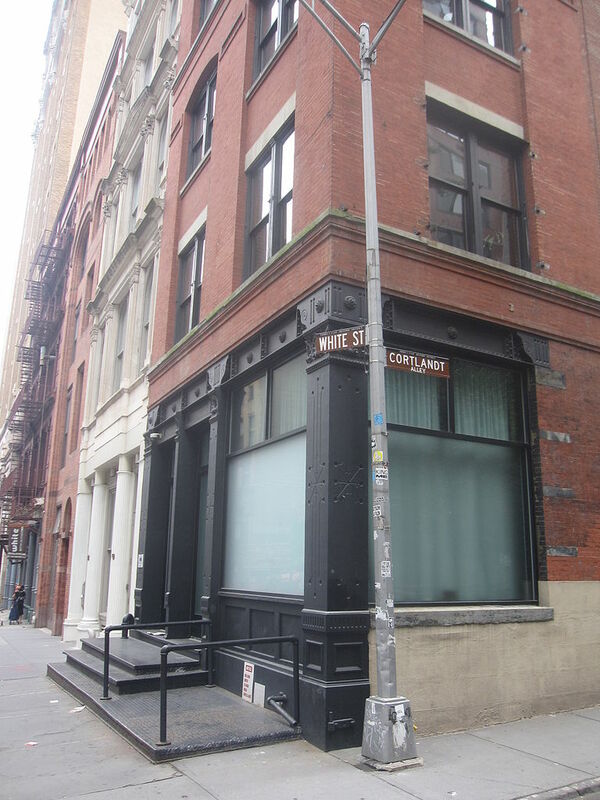 Although it was only open for 6 years Mudd Club hosted musical artists from our favorite Debbie Harry of Blondie to Lydia Lunch, X, The Cramps, The B-52’s, and many more. 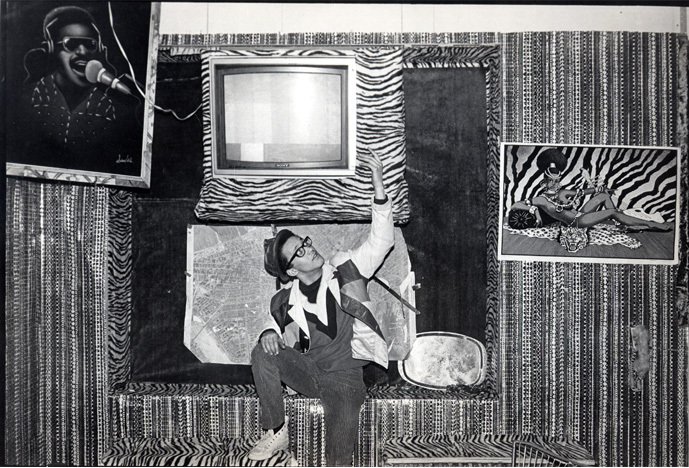 It steadily rose to become a common hot-spot for artists like Jean-Michael Basquiat, Keith Haring, David Bowie, and Andy Warhol. 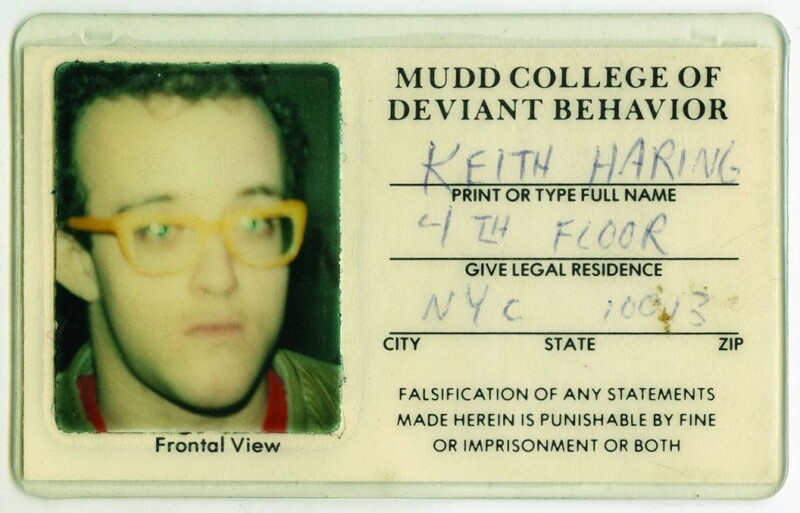 Mudd Club offered a different experience from the more typical nightclubs at the time with new wave experimental music, catwalk exhibitions, and a gallery curated by Keith Haring. Adal had the pleasure to meet Keith Haring during 1989. 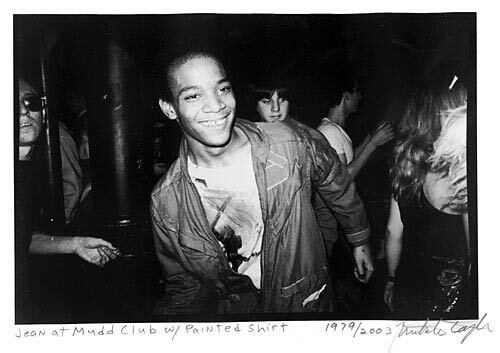 A subculture thriving with the up and coming, Basquiat who began appearing at the SoHo scene in 1979 was especially influenced by the culture of Mudd Club. It played a massive role in forming his career by introducing him to those who to took a large interest in his work, propelling him from a homeless street painter to a celebrated artist making who’s statement mattered. The Mudd Club eventually closed in 1983. Though it only had a short run, the mark it made on early 1980s culture is undeniably prevalent. Frank Zappa even included a song titled “Mudd Club” in his 1981 album “You Are What You Is” about the spot. In 2010 there was a Mudd Club reunion in Manhattan inviting all of the regulars for one last hurrah.